After ten long years of suffering and lack of closure, three families are now at ease knowing that their relatives who were missing are now home and alive. 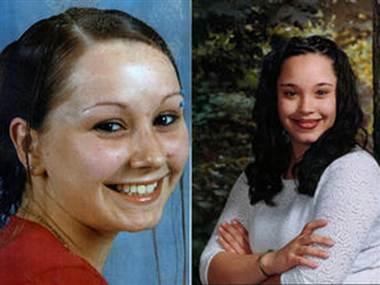 Amanda Berry, Gina DeJesus, and Michelle Knight disappeared ten years ago in Cleveland. The young girls now women, were abducted at different times and places. At 16, Berry was abducted after leaving her job at Burger King. DeJesus was abducted while leaving her school, she was 14 at the time. Knight disappeared at age 20.
behind a door. 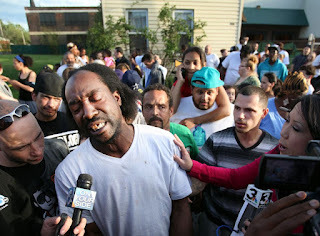 Ramsey, a resident on the block for just a year had no idea that right next door he would crack the case of the three missing girls. He would try to free the girl, but the door was barricaded from the inside. Ramsey would have to kick the door enough times to make a hole for the young lady to escape. The lady was Amanda Berry. The police were called and apparently 911 did not take the call seriously at first and even hung up on Berry. 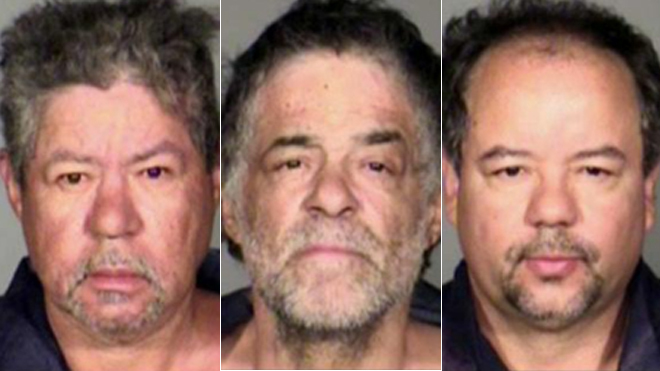 Many are questioning the police for this and for claims that Ariel Castro's home - the kidnapper - was never visited by cops despite neighbors calling in about suspicious activity. Ariel Castro was very well known in the neighborhood, but kept a low profile in regards to his privacy at home. He and two other brothers were arrested and will be questioned. The young ladies will be questioned as well in order to learn the details that those on the case need to know in order to prosecute the Castro brothers. Moreover, the ladies might be able to help solve the cases of other missing females in the same area who might be linked with the Castros. The girls are alive and will need a lot of help to move past this trauma. Our prayers, thoughts and love will be with them as they reintegrate into society. May justice be served!